How do sell a nice pair of sunglasses? Step one, find a friend with a vintage mustang. Step two, find a guy with a very large beard. Step three, have said bearded man wear your very nice sunglasses, and drive said mustang through Oregon. Step four, document it and subsequently publish. 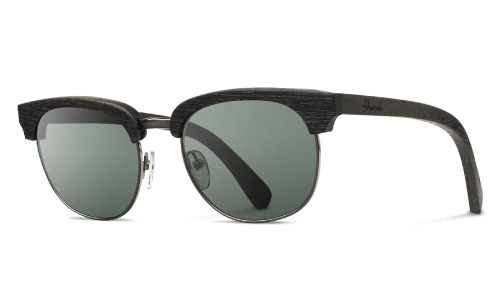 Shwood Eyewear – The Eugene from Shwood Eyewear on Vimeo.